Procycles started at its current Hornsby location to service Sydney’s northern suburbs in 1974. Then in 2004, Procycles opened a second store on Sydney’s south side at St Peters. 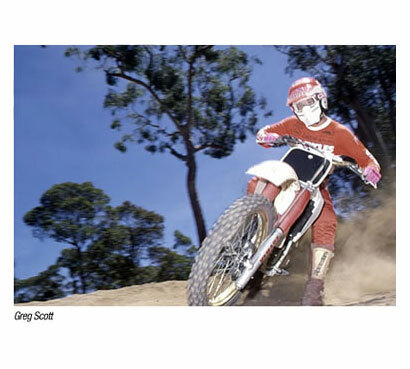 At Hornsby, in the seventies, we acquired a small Suzuki shop and added the Yamaha brand. After a few years we obtained a BMW franchise and this required a major upgrade and another showroom floor on the premises. We also re-aligned the brands and replaced Yamaha with Triumph and KTM, setting the stage for the future. Some years later we had the opportunity to take over the Tom Byrne Motorcycles shop at St Peters and rebadge it as Procycles. Now, over 40 years later, Procycles has grown into an icon on the Sydney motorcycle scene by understanding the soul of motorcycling. We still retain our passion for riding. That’s why we are here. Over the years Procycles have been recognised by the brand manufacturers we represent. In 2010 our Procycles Hornsby store won the BMW Motorrad National Metro Dealer of the Year. In 2011,2012 and again in 2015 our Procycles St Peters store was awarded BMW Motorrad National Dealer of the Year status. Procycles at Hornsby has also won the KTM National Street Bike Dealer of the Year 4 times – in 2009, 2010, 2011 and in 2013. 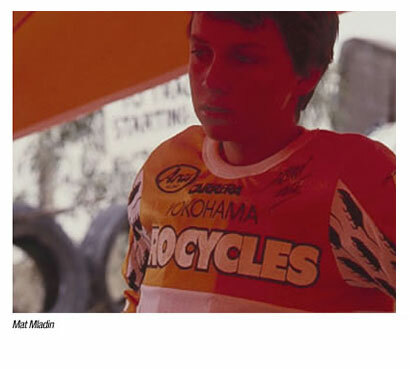 Over the years Procycles have been deeply involved in the grass roots of motorcycle sport in the dirt and on the tar. We have created events, mentored young riders and sponsored Australian champions. 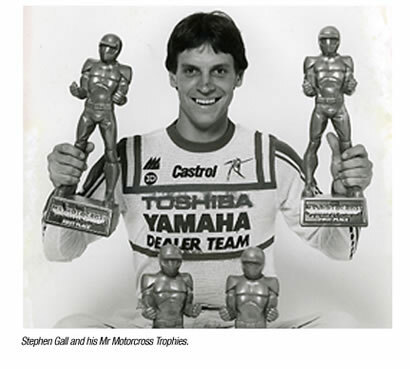 Back in the day, our Triple M/Procycles Team included motocrossers Dale Britton, Greg Scott and Joshua Donald. Our Junior Team was headed by Mat Mladin who went on to win the AMA Superbike Series title an incredible six times. 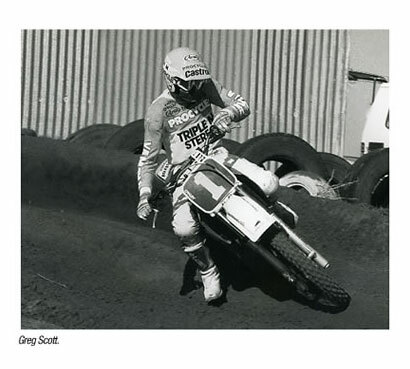 The Triple M/ Procycles Team was also big in Dirt Track racing with Paul Caslick, Benn Archibold and Adam Randall carrying the colours. Procycles in conjunction with the Willoughby Motorcycle Club helped sponsor the Procycles GP80 Masters Series for junior road racers on the Moriwaki 80cc GP replicas. 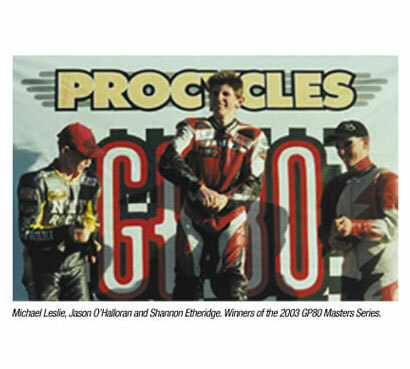 Winner of the 2002 series was Jason O’Halloran and Michael Leslie won it in 2003. 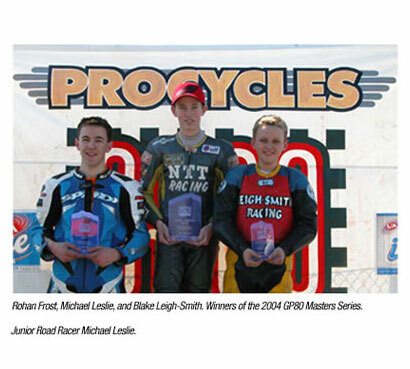 GP80 racing at the Eastern Creek Kart track was the breeding ground for many road racing champions including Chris Vermulen, Josh Brookes, Anthony West, Broc Parkes and Josh Waters. In recent years Procycles have been fostering a whole new generation of dirt riders with our KTM Procycles Race Riders including Jono Hale, Lucas Asher, brothers Matthew and Will Parker-Doney and Mat Pye who has now moved onto Off-Road racing on a Husky. These young guys hold a swag of State titles in Minikhana, MX, Dirt Track and Off-Road races between them.